The Academy keeps class sizes to 20 students for two instructors. Students go through a variety of cut projects until they can demonstrate competency with a particular tool, then do a build project based on shop drawings. 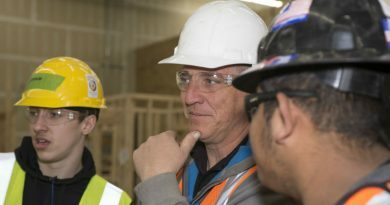 After six weeks focusing on these basic skills, adult students can choose a specialty to focus on: carpentry, electrical, concrete, plumbing, finish and drywall. These specialized courses give students an introduction to different areas they can pursue in their careers. Smith stressed that these specialized courses are a way to introduce students to potential career paths; they’re not designed to be comprehensive. 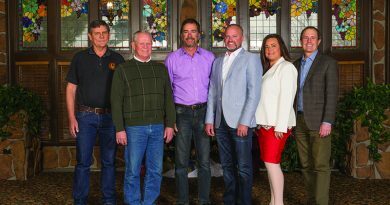 The Academy’s Superintendent Training program was developed with the University of Denver, Burns School of Real Estate and Construction Management to help current workers advance into management positions. 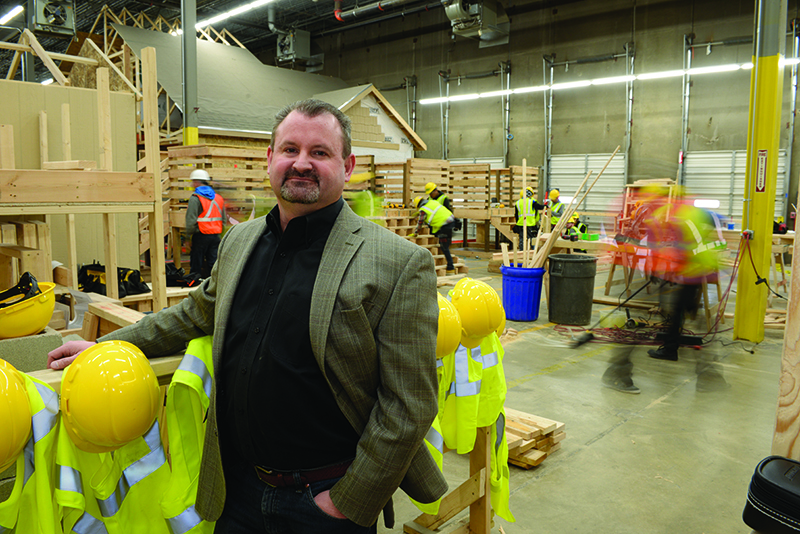 As the Academy has grown its student base, it has expanded its network of employer partners, mostly residential builders, that are willing to take on graduates. Graduates finish the program with a certification from the Home Builders Institute, the workforce development arm of NAHB, Smith said. Over 100 adults finished the Bootcamp program as of the end of 2017, Smith said. Across all of the programs, he said, about 340 people graduated last year. The Academy has ambitious goals for 2018. “The intent for next year is to break 1,000 [graduates] across all of our programs,” he said. Smith is proud of the Academy’s success in recruiting women into the industry. Although women make up just over 9% of the labor force, according to 2017 data from the Bureau of Labor Statistics, they account for 19% of Academy students. “We’re focusing on women, focusing on veterans, returning offenders and anybody else who wants to have a job,” he said. The Academy works with a number of sponsors and partners that provide financial and education support. Students in the Bootcamp program don’t pay any tuition or fees “if they can commit” to the industry, Smith said. Funding comes from a variety of public and private resources. The Academy is a project of Oakwood Homes’ BuildStrong Education Foundation, which focuses on community development revolving around education. 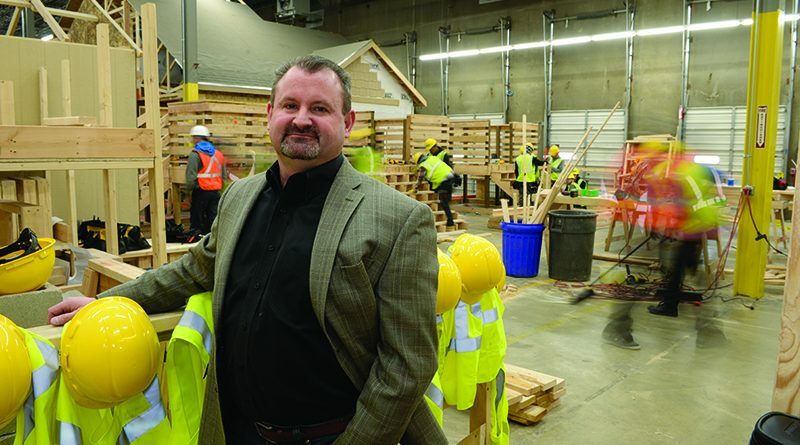 “Oakwood Homes has really stepped up as an industry leader to do more than just complain” about the labor shortage, Smith said. In January 2017, Oakwood Homes signed on to sponsor the Academy because it saw a need for a process that could bring new people into the industry and train them so they can stay in the industry, Smith said. “We were already there with some really strong programming but no money, so it made a perfect marriage,” he noted. 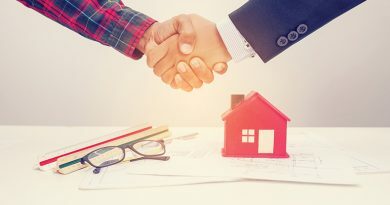 Oakwood Homes provided about 40% of the Academy’s operating budget in 2017, with a goal to bring that down to around 30% by 2019 through additional partnerships with other sponsors, Smith said. The Denver Urban Renewal Authority provided a $100,000 grant to support workforce training, and local county workforce development departments help underwrite wages for new hires. The Academy works with the counties of Denver, Jefferson and Adams, and is getting interest from Arapahoe and Douglas counties, according to Smith. The Home Builders Association of Metro Denver is another partner, and Precision Building Systems provides the physical space for the Academy’s administration office and lab in Denver.